Brand Catalyst Media(BCM) receives the opportunity to build the website for MTV Exit India. 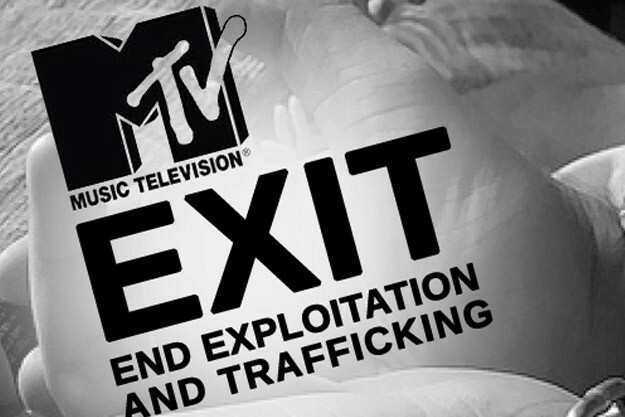 MTV Exit is a humanitarian initiative by the MTV Exit Foundation to spread awareness about Human Trafficking. The multi-level engagement would allow BCM to provide design, development and marketing services to the brand. Escalating in scale and diversifying in form, human trafficking has been identified as a form of modern slavery, as a threat to human security, and as one of the greatest challenges of our time. Commodified and customized for thriving markets, with supply and demand determining the prices according to age, gender, appearance and type of service - human trafficking continues with near impunity, mitigating all human rights. MTV Networks' brands are seen globally in 640 million households in 161 countries and 34 languages via 170 locally programmed and operated TV channels and more than 400 digital media properties. It is the world’s largest television broadcaster and is a highly influential brand. In India, MTV is distributed to 40 million homes and reaches out to over 100 MN unique viewers annually. MTV EXIT INDIA is a multi-media campaign designed to raise awareness of trafficking in persons (TIP). It will apply MTV EXIT’s successful theory of change developed in the Asia-Pacific Region, which employs a mix of television documentaries, high profile concerts, youth sessions, roadshows, national and international TIP-focused websites, public service announcements, as well as features and music videos aimed at educating youth about the risks of human trafficking. In addition, placing a strong emphasis on working with and through local organisations, on building sustainable anti-TIP communications capacity, on mobilizing youth to promote awareness of TIP and on advocating for greater resource and policy commitment to the anti-TIP agenda. MTV EXIT’s television material is broadcast nationally and stately through MTV channels as well as terrestrial networks. In addition to these outputs the program produces printed material, supports youth forums and youth media capacity development camps (both designed to help push anti-TIP messages to the local level), as well as working with local partners to extend its messages and brand to areas that MTV would find difficult to target, i.e. rural locations. To date, MTV EXIT has reached over 700,000 people on-the-ground, its television content has been viewed 60 million times on air and reached over 27 million people online, with an active community of over 100,000 users. The MTV Exit India website will be a platform that promotes and serves the cause behind the campaign. 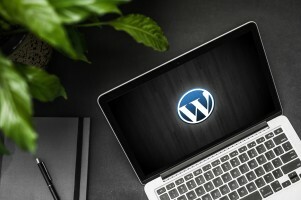 Filled with information, blogs, news snippets and videos, the website would be available to users in English as well as Hindi. The localized presence will help the penetration activities of MTV Exit India. Additionally, the website will also house exclusive documentary coverage that shows MTV Exit's efforts in spreading awareness. Apart from the website, Brand Catalyst Media will also handle the social media campaigns for MTV Exit India. We at Brand Catalyst Media pride ourselves with being associated with a cause such as this and a privileged to be a part of an awareness revolution backed by a brand such as MTV.